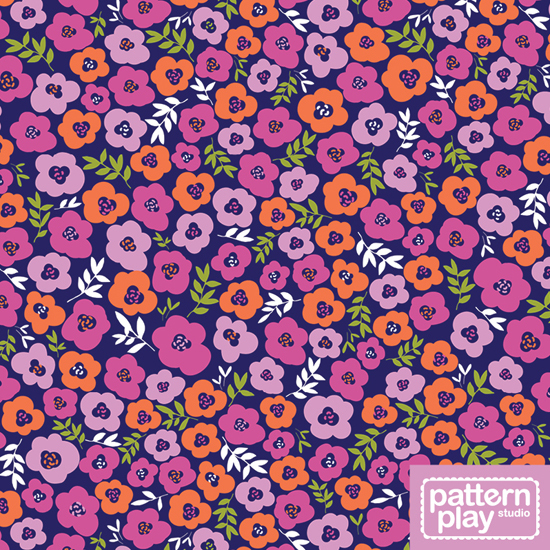 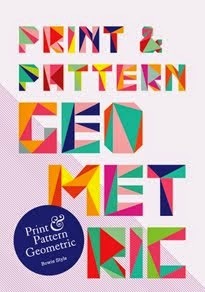 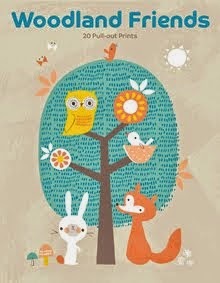 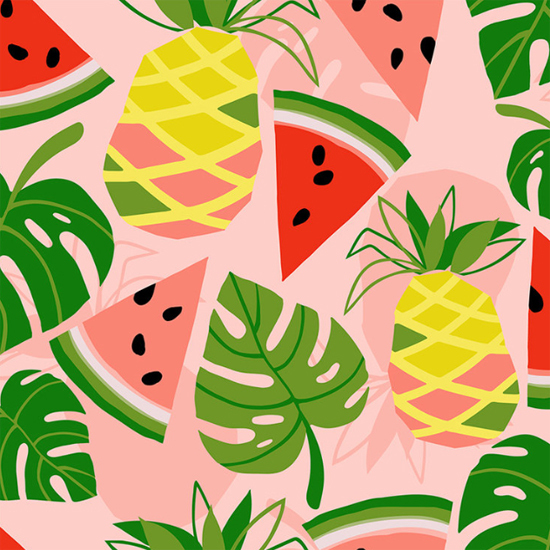 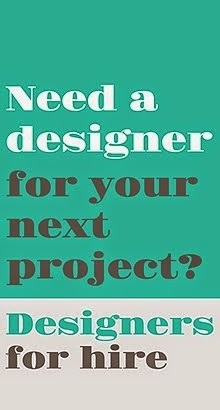 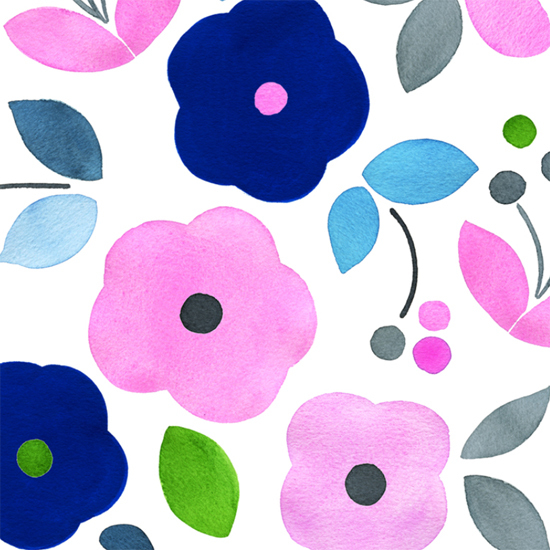 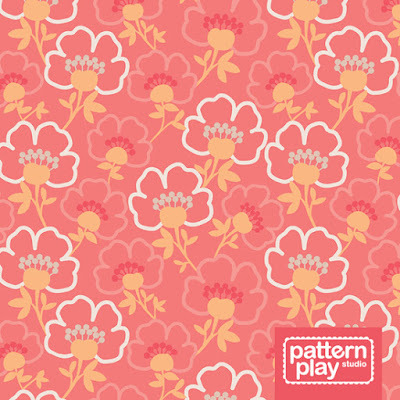 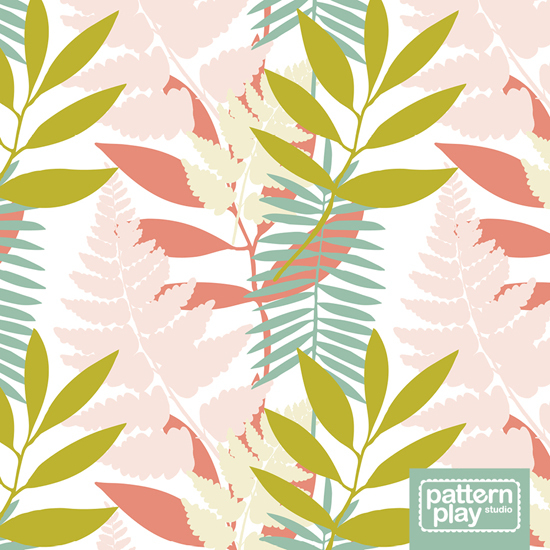 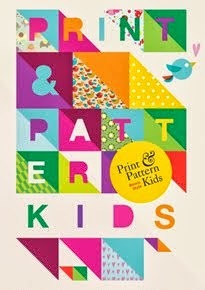 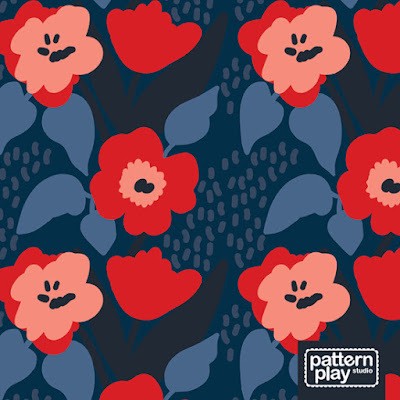 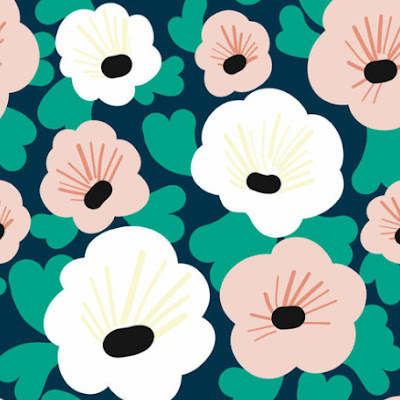 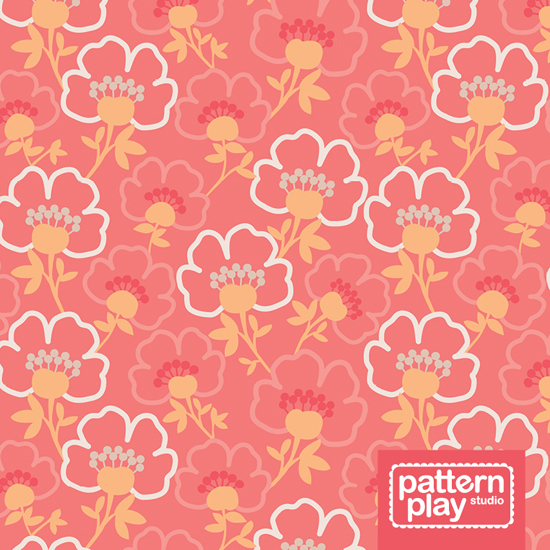 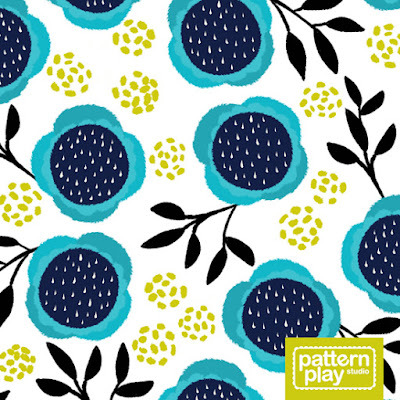 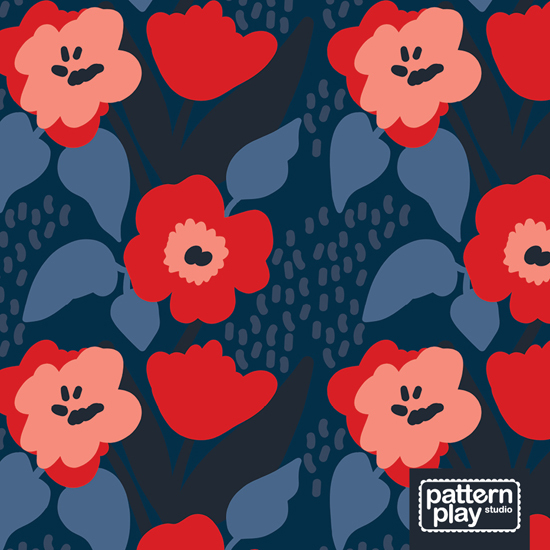 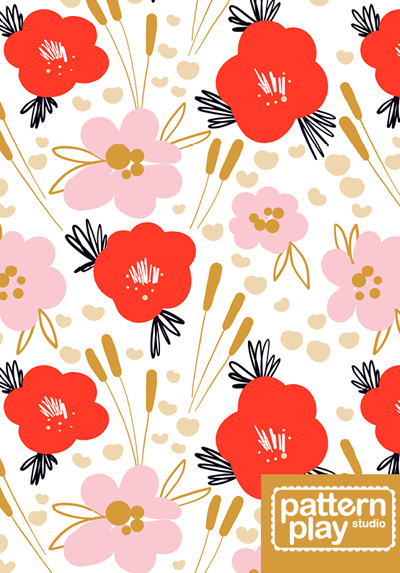 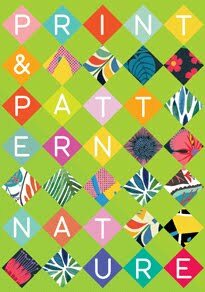 Julie Harrison is a Graphic and Surface Pattern Designer from Brisbane Australia. 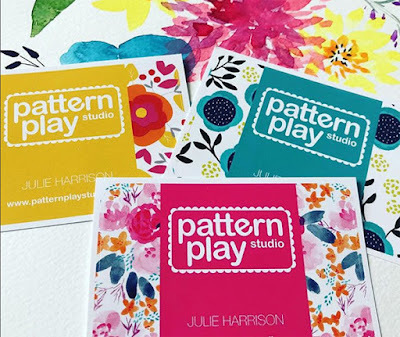 After leaving a corporate Senior Graphic Designer role in early 2016, Julie focused on building the Pattern Play Studio brand and jumped eagerly into the exciting world of surface design. Julie loves to design prints featuring bold, colourful and graphic patterns, influenced she says, ‘most likely from her childhood in the 70’s’, and her design heroes, Marimekko and Orla Kiely. 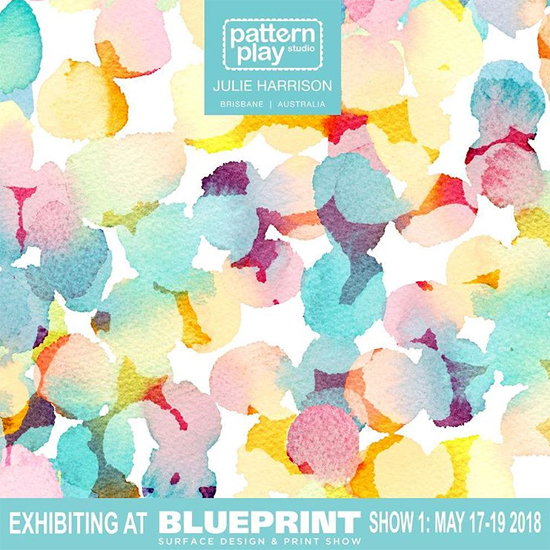 Julie is working on new folio pieces which she will be taking to New York in May where she will be debuting her work to the industry at BluePrint show 1. 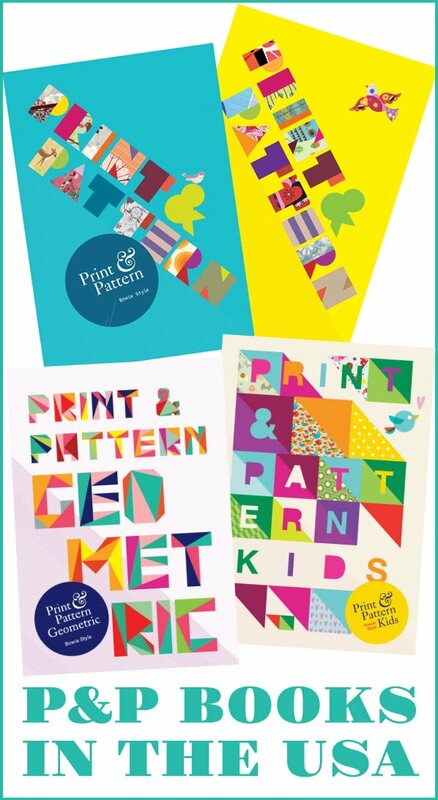 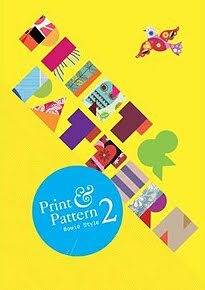 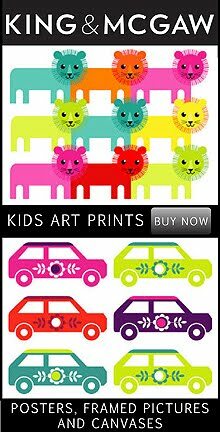 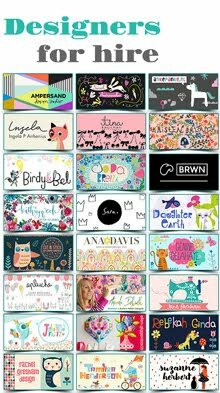 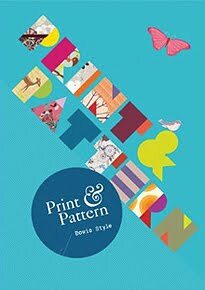 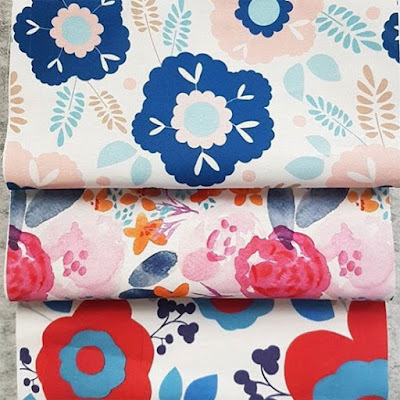 Some of her designs can also be found in the all Aussie Artist library of Next State Print who are a digital fabric printing company in Melbourne, Australia. 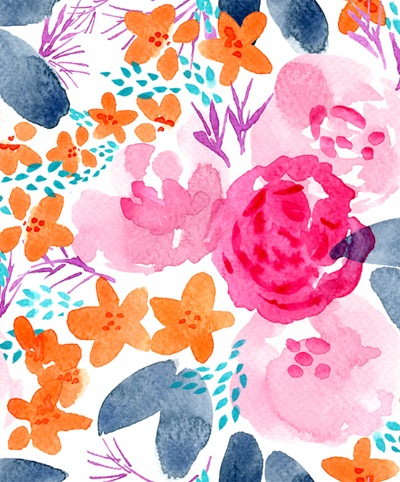 You can see more of Julie’s work on her website here.